During the wedding of Alex and Marrine, a Chaos Demon creates an irreversible tragedy. Despite Marrine interest in Theo as an ally, Moreno advises against it since she believes he cannot be trusted. 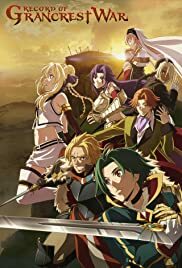 Grancrest Senki Season 2 release date: Record Of Grancrest War light novel/manga series rumored to get a prequel, but will the anime be renewed?